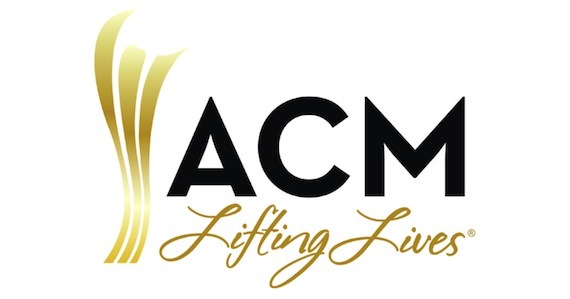 ACM Lifting Lives announced a call for submissions for the 2018 Grant Cycle, beginning Wednesday, Sept. 5, 2018. Through grant cycles, ACM Lifting Lives provides funding to programs that promote education and healing with a musical connection, to further the mission of improving lives through the power of music. Submissions will be taken through Monday, Oct. 1, 2018. For information on program guidelines and how to submit, please visit acmliftinglives.org. Funding decisions will be determined and recipients will be notified in November 2018. ACM Lifting Lives has given to 48 deserving organizations across the country through its grant cycle in the past, including last year’s recipients Barefoot Republic, Inc., Camp Sunshine Inc., COPD Foundation, CreatiVets, El Paso Symphony Orchestra Assn., Inc., Every Child Counts, Follow Your Heart Arts Program, Inc., Foundations of Music, Girls Rock Santa Barbara, High Hopes Development Center, Legacy Music Alliance, Louisiana Philharmonic Orchestra, Middle Tennessee State University Foundation, Music for Seniors, Music Mends Minds, Musicians on Call, Nashville Songwriters Foundation, Inc., Operation Song Inc., Peggy R. McConnell Worthington Center for the Arts, Porter’s Call, Rocketown of Middle Tennessee, The Quest Center for Art & Community Development, St. Anna’s Episcopal Church, Tennessee Alliance for Kids, and Vanderbilt Kennedy Center.